At 23hearts we design & implement websites that clearly identify your competitive advantage to prospects and clients alike. 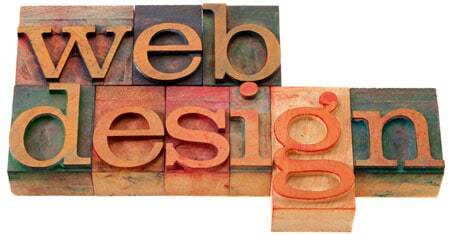 Our creations are visually-appealing, user-friendly and search-engine optimized. Tech support – has your site missed an update or crashed? Send us in as your repair team. As a business owner you understand the importance of staying up to date on social media, but it’s hard to find the time. With managed digital services, you don’t have to worry about your business looking quiet. We offer online marketing services such as SEO copywriting, e-mail marketing and social media marketing. We also offer consulting, training & management services for e-business solutions through staff augmentation, on-site training, or projects. We can create posts or schedule posts that you have created. We have the tools to see what your customers are actually searching for and interested in, and excited to share. Be the brand that is creating a buzz in your industry or your community! We can work with project contracts or for smaller jobs at an hourly rate of $110. In the years we’ve been doing this we’ve gotten smarter about what WordPress development projects work to quote fixed prices on and what is better to work as an hourly rate. When project scopes include requirements like API integrations or advanced plugin customizations, it makes it very difficult to quote a fixed price to deliver a specified result. Additional Design Edits, Content Updates and meetings bill hourly.